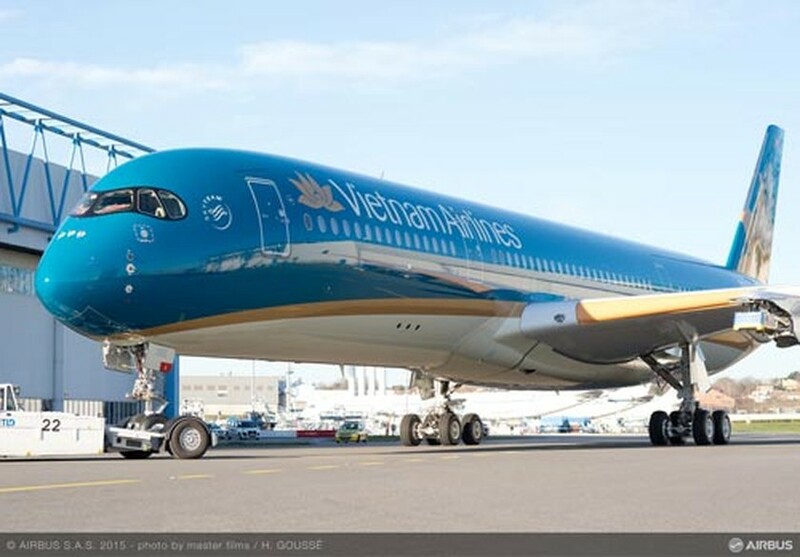 The national flag carrier Vietnam Airlines has announced that it will launch the new direct route from Hanoi to Sydney, Australia starting on March 28. The new service will be operational with three flights per week, using Boeing 787-9 Dreamliner. The flight will take off at 23.55 in Hanoi and leave Sydney at 15.15 (summer time) and 14.15 (winter time). The trip takes 9 hours 35 minutes. The carrier has preciously opened routes from Ho Chi Minh City to Sydney and Melbourne. Melbourne and Sydney are two of the international routes departing in Hanoi and HCM City to destinations, including London (the UK), Frankfurt (Germany), Narita (Japan) and Beijing (China) served by Vietnam Airlines’ fleet of new-generation airplanes. As planned, the carrier will receive 33 wide-body airplanes, including 19 Boeing 787 and 14 Airbus A350 from 2015 till 2019..Boeing 787-9 Dreamliner and Airbus A350-900 are among the world’s most modern and advanced wide-body aircrafts. On the occasion of commercial launch of Hanoi-Sydney route, the carrier is offering a promotional program. Accordingly, a round trip airfare worth VND11, 990,000 (US$500) for flights departing from March 28 – April 28 will be sold from now until February 28; a return ticket costing VND14, 690,000 (US$650) for flights departing from March 28 – June 20 will be available on March 1-31. The above prices that exclude taxes and other additional fees are selling until July 10.